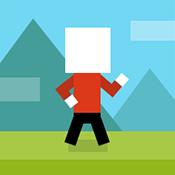 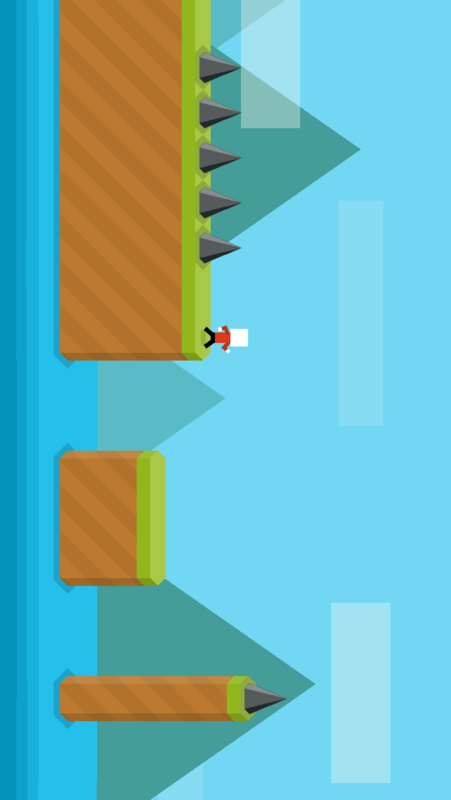 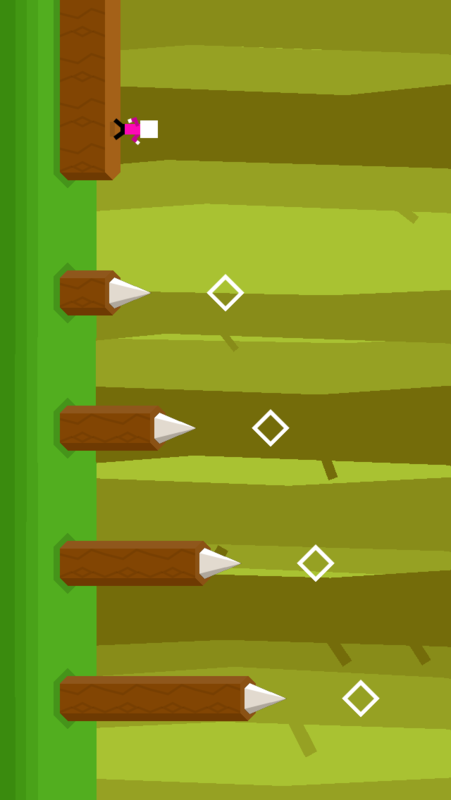 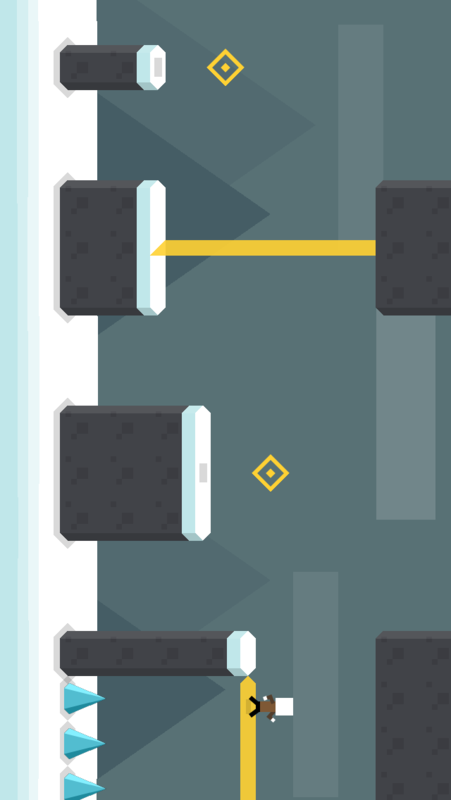 Mr Jump is a side-scrolling, one-button (pun intended) platform game with simple and colorful graphics. 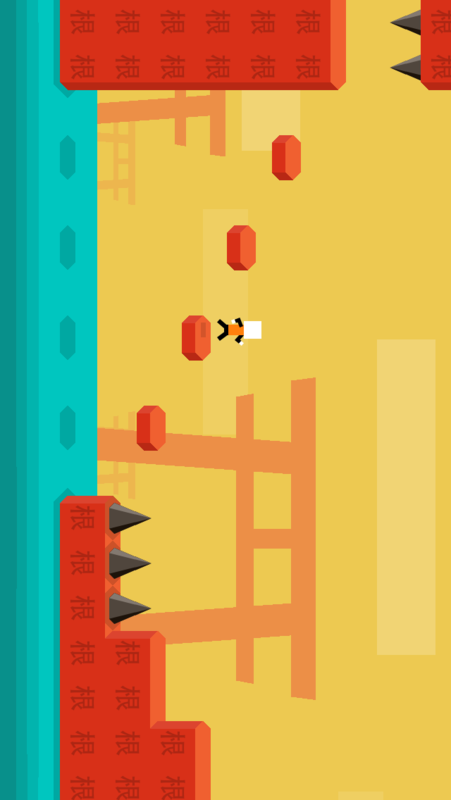 The goal is to jump to avoid the traps and reach the end of the level. 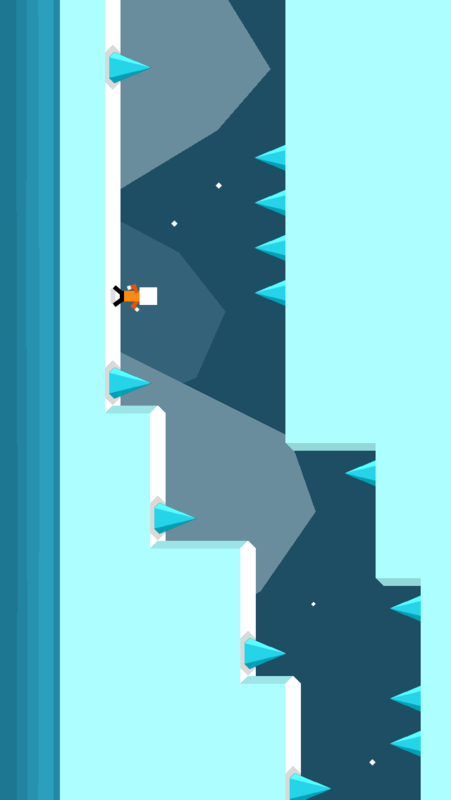 You can control the length of the jumps by holding the touch.